Hey everyone, happy Monday. Before we get rolling I want to thank all of you that entered the contest. Congratulations are in order for Larry and for Mathew. Larry’s name was picked (at random) from the comments. He won the VW car wash kit. Mathew won the Snap-on gift pack. His name, (actually his twitter handle) was picked at random. Thanks again to everyone that entered. We will have more fun stuff like this soon. Today I want to keep rolling on our “Does my car really need this service?”. We are talking about Serpentine belts. What it does. Why it’s important, and how do you know if you need to replace yours. Smog pump(this is an emissions control on older cars. Those are some of the things that can be driven by a serpentine belt. Well, I guess those are more like necessities by today’s standards. 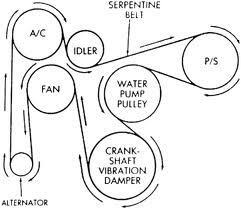 The serpentine belt can also be called a ribbed belt, Vee-belt, or a multi belt. The are kept tight by a tensioner. It can be be tensioned automatically, or have the tension manually set. They may also use pulleys that simply route the belt properly. The serp belt has a pretty serious job. With out it your car will will have a dead battery, and may even over heat. Plus we all love our a/c, at least if you live in the south. A broken serpentine belt can surely lead to you being stranded. At best your battery will be dead. At worst, you can have issues with engine damage. 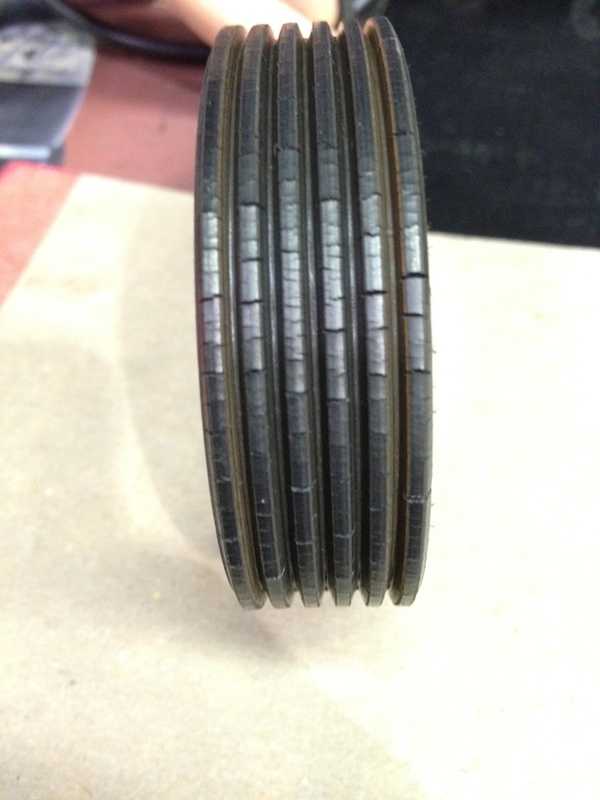 It it rare for a serpentine belt to break in a way that causes engine damage, but it can happen. This car had a serp belt that broke. It did not leave the owner stranded, but it did cause an issue with the timing belt. When the belt broke, strands of belt got pushed into the timing belt. That cause the car to be slightly out of time. The customer brought his car in for a “hard to start” concern. How do you know you need to replace it? Many times a worn serpentine belt can be easily seen. If you can see the belt while it is on the car, you may only see a small section of belt. The good thing is, you see it at the most stressed point, rapped around a pulley. That will allow you to see cracking of the belt easier. They break completely. Be careful about only replacing the belt. 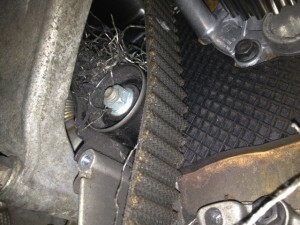 There may be a pulley that has failed causing the belt to break. 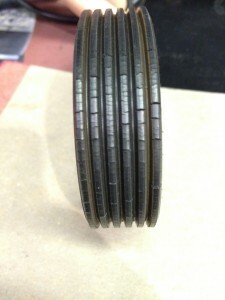 Cracking, this is the most common way to know your belt is due for replacement. Noisy, sometimes a belt that is making noise just needs to be replaced. Contamination. This is from other issues with the car. If a water pump leaks coolant, or there is oil leaking on the belt, it is best to replace it. Contaminates can penetrate the belt and cause failure. This one is not an easy YES/NO question. Do you need a properly functioning belt, YES. Do you have to replace it right now, probably not. This is a part that I highly recommend you ask your mechanic to show you. If it looks like it is full of cracks, or is soaked in oil/coolant, replace it. If the belt looks okay, and your mechanic can not show you the issue, it may be fine to wait. One quick tip. If you want to replace your own serpentine belt, I say go for it. If I don’t know the car very well, I like to draw the pulleys. Then draw a line simulating the belt. That way you don’t have to remember how the belt is routed. I was borrowing my mother-in-law’s car once and the A/C compressor seized up. It was an old Buick, and we did not have the money to fix it, so we asked if the serpentine belt could just be replaced with a shorter one to bypass the A/C. The shop was actually able to locate a belt that was just the right length on the first try and it was a much cheaper repair. We were so grateful they were able to work with us, because we’d have been SOL otherwise. The idea of drawing out the belt is a good one. I have had issues at times with the diagram on the fan shroud. It was an issue about being able to reach/see where the belt had to go. If you draw it out, then you have actually seen where the belt goes. I have recently brought a second hand car. I got it checked from car mechanic. Its condition seems to be nice. But I didn’t checked the condition of its serpentine belt. I didn’t knew that it is so important. I’ll check it out today only…..
Spot on with this write-up, I really think this website needs way more consideration. I’ll probably be again to read way more, thanks for that info. 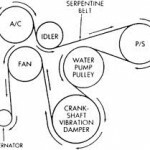 Great info regarding serpentine belts. I didn’t realize that the belt effects the smog pump in older cars…good to know. 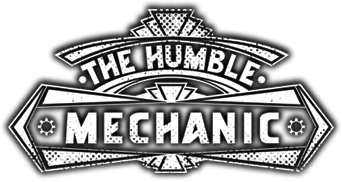 Great to know different advantages that smog check does for a car. Nice, thanks for the share. My buddy encouraged I may like that web-site. He or she used to be 100 % suitable. That put up really made this morning. You can’t think about purely the fact that lot occasion I had created put in with this facts! Thanks a lot! I have a 91 caddy deville, took to mechanic stated that the compressor is shot, cost is 1150.00. they stated they can put a coolant fan in for 200.00. Question is this car is old with 150,000 miles and who knows what else might be going on. Am I ok to keep driving it for awhile by putting water or coolant in it until I can save up the money, or just go look for another car. pretty good article but… apparently cracks are not CRACKS! my aftermarket 2002 Corolla manual says cracks on the inside of the belt are ok so are you talking cracks on the outside of the belt? I guess I should be more specific the manual says small cracks on the inside on a particular rib are ok. cracks that are in line with the real apparently are not good. the mechanic at Valvoline oil change said that the belt needed to be replaced but then I looked at the belt when I got home and it looked OK. but did have small cracks on the ribs on the inside. the car has one hundred and thirty eight thousand miles on it so its not possible to know how many miles are on that particular belt. like women and men don’t seem to be interested unless it’s something to do with Lady gaga!